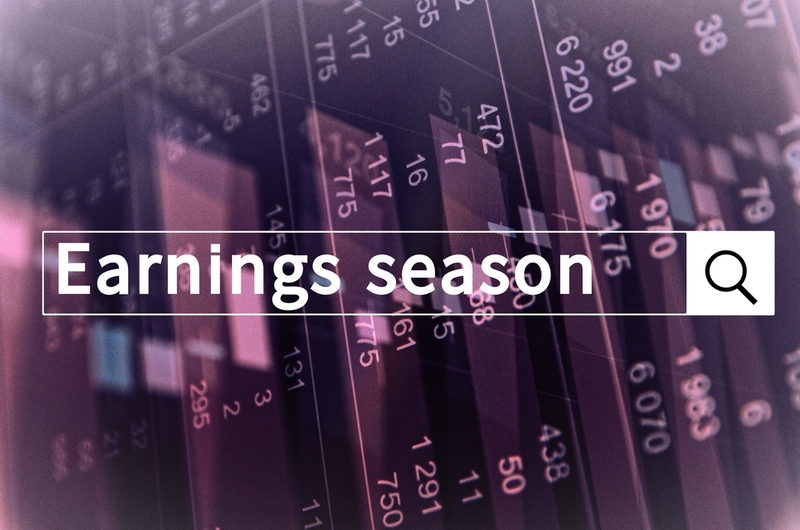 Four times a year, companies releases their quarterly earnings reports. “Earning season” is the period when the majority of U.S. companies report, the months immediately after each quarter (January, April, July, and October). Many investors look to earnings season to make buying and selling decisions. Positive and consistent earnings announcements can give investors confidence, while poor or chaotic earnings reports might be troubling. One of the most important factors investors look at when it comes to earnings reports is how closely they match with analyst expectations. Many financial firms estimate how well a company or industry will perform in terms of earnings and sales. When these estimates are correct, investor confidence rises. However, earnings surprises can shake investors and impact stock price. This can be especially true when a company falls short of analyst expectations. When it comes to earnings season, investors should remember to focus on the substance of the report rather than the packaging. Some companies are thought of as “bellwethers” of the stock market as a whole. This means that when these companies fall short, for example, some investors see this as a gloomy forecast for the market. This is why particular attention is paid to the earnings reports for these companies. JP Morgan, UnitedHeatlh, and Intel are three major bellwethers who also happen to report earnings early in the quarter. Whether these stock market giants beat or miss estimates will be viewed as an projection for how the rest of earnings season may play out. Although most companies report during earnings season, there is a very important group that is on a completely different schedule: the retail companies. The fiscal year often ends in January instead of December for retail companies, due to the increased sales around the holiday season. Because of this adjustment, investors can expect retail stocks to report earnings later than the rest of the market. Did you know that many earnings reports are released at one of two specific times? Most American corporations either report before the market opens (9:30 a.m. EST) or after the market closes (4:00 p.m. EST). This is because it gives investors more time to react to the reports and act accordingly, outside of the trading hours.